Watermelon day is a celebration of summer and summers favorite fruit. 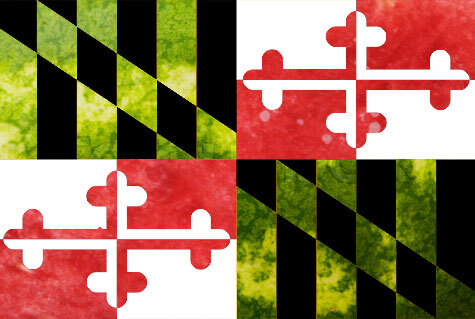 Established by the national watermelon association (NWA), it is now celebrated nationwide. 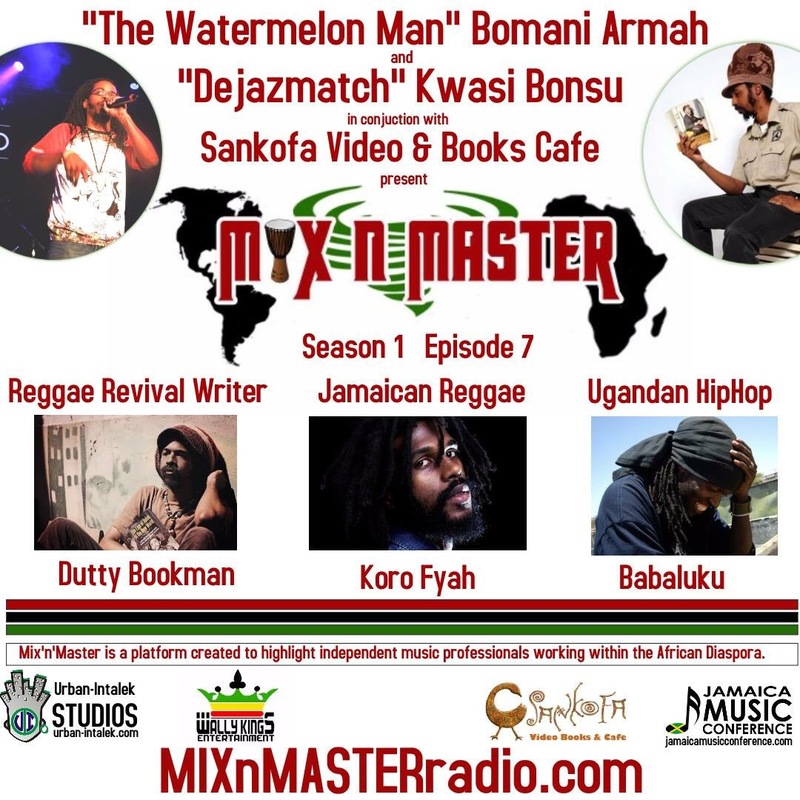 In Washington DC Bomani Armah began celebrating watermelon day with festivals featuring music and art in Northwest DC starting in 2011. Today not only does watermelon day feature summer’s favorite fruit it also features everything black, red and green (the colors of The African flag). Watermelon Day has come to also stand for black cultural pride. Inspired (instead of being repulsed) by the stereotype that black people like watermelon, the DC Watermelon Day celebrations ask and answer the crucial question: Why should black people care if they are associated with love and eating watermelon? We, as an ethnic group and a culture, should decide what parts of our history we embrace and reject, without consideration to what those who are outside of and opposed to us think. Watermelon is incredible healthy and practical while having a long history of sustaining and sweeting the lives of black people eve since they arrived here enslaved. To this end watermelon day has featured black businesses, Black books, African drum and dancing, as well as spoken word poetry, hip-hop, rock’n roll and funk music.